At the Pro Shop, we pride ourselves on excellent customer service. We custom fit equipment, making sure that whatever you buy from us will work for your game. 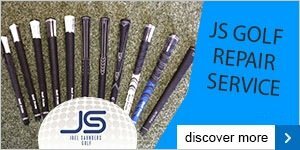 We are here to help you play better golf, and have more fun on the course. I have been attached to Verulam as a PGA Professional since 2001 having been a Junior Member of the Club. 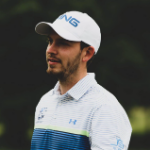 Following qualification to the PGA in 2004, I have developed a busy teaching schedule combined with playing in PGA Tournaments within the East Region PGA and in various National Events. For the last 6 years i have been putting on weight. 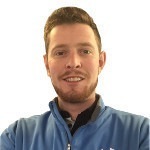 Having completed his PGA Degree in 2012 he has been applying his trade as the Teaching Professional and Junior Co–Ordinator whilst also finding time to play events on the PGA East Region. Playing golf from the age of 4 through to a top amateur career accompanying the likes of Rory McIlroy has driven his passion for teaching the game of golf. 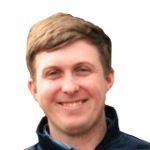 Carl is a Class A PGA Professional and has been at Verulam GC since 2017, having graduated from the prestigious Applied Golf Management Studies degree from the University of Birmingham in 2016. Since being with us, Carl's reputation as an expert coach continues to grow within the region, providing an outstanding service to players of all ages and abilities.